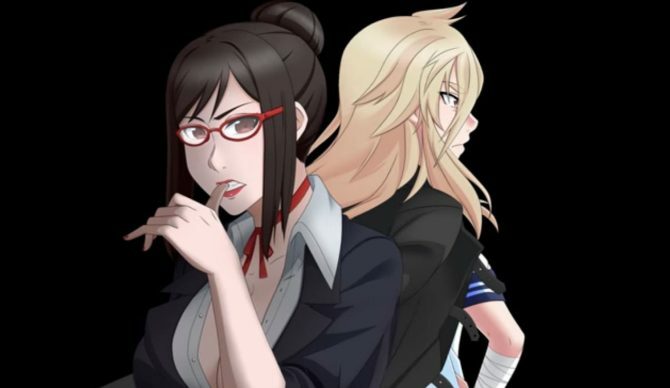 Yandere Dev has shared a pair of new game-play videos from the upcoming PC exclusive stealth game Yandere Simulator. The videos comprise a progress update on the game’s development for the month of January. We get to see a new character in Osana, although she is yet unfinished. 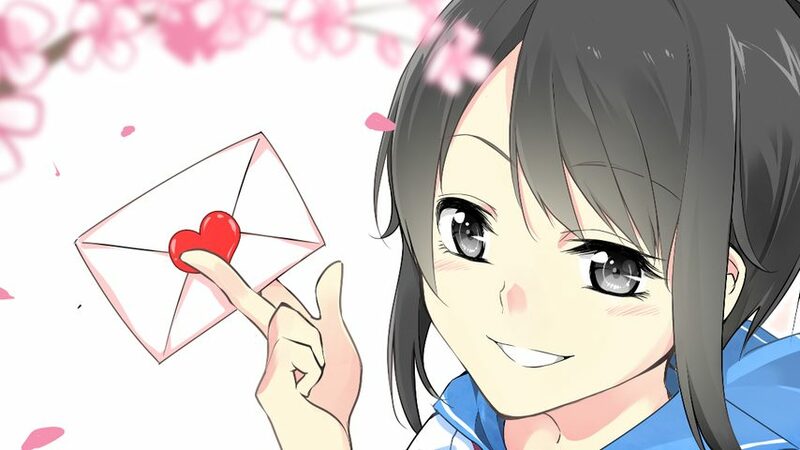 We also learn about one of the ways in which the player can sabotage their rivals: you can poison their food gifts to senpai, terribly tarnishing that relationship.